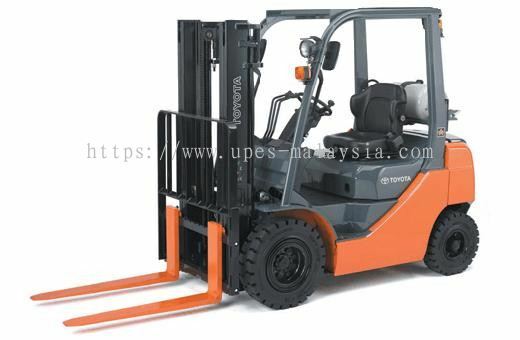 UPES (M) Sdn Bhd - We supply recond & second hand engine forklifts, electric reach trucks, hand pallet trucks, scissor lift tables, semi-auto stackers, manual stackers, metal nets and traction batteries. TF 139 & 141, Jalan KIP 8, Kepong Industrial Park, 52200 Kepong, Kuala Lumpur, Malaysia. 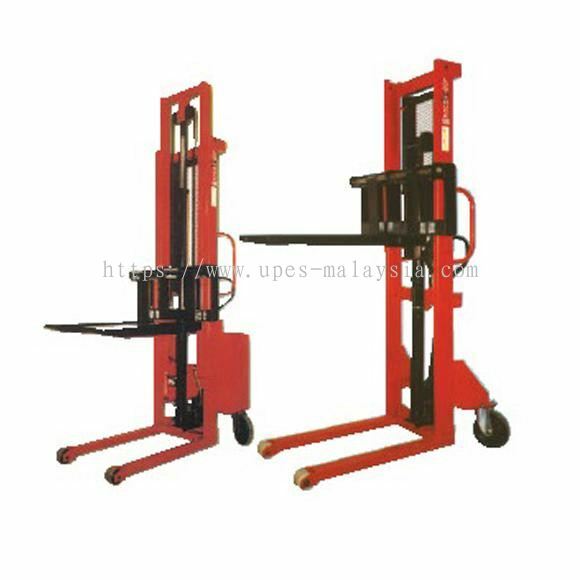 UPES (M) SDN BHD was established in the year 1989 as a material handling equipment company servicing the industrial areas of Malaysia. We are based in Kuala Lumpur trading in all engine forklifts, electric reach trucks, hand pallet trucks, scissor lift table, semi-auto stackers, manual stacker, metal nets, traction batteries & rentals. UPES has a good reputation for after sales service. We have a complete team of highly experience and dedicated back up service staffs servicing all the industrial zone of Malaysia. 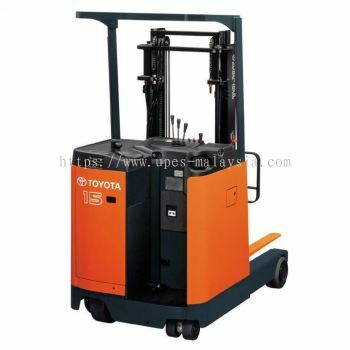 UPES has a complete range of engine forklift & electric forklifts spare part for brands such as TOYOTA, NISSAN, TCIM, NICHIYU, KOMATSU, MITSUBISHI. We also repair all brands of hand pallet trucks. We care for our customers’ needs and satisfaction. 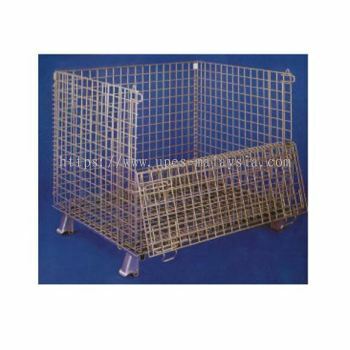 UPES (M) Sdn Bhd added new product in Metal Net Category. UPES (M) Sdn Bhd Updated Company Profile — Home Banner. 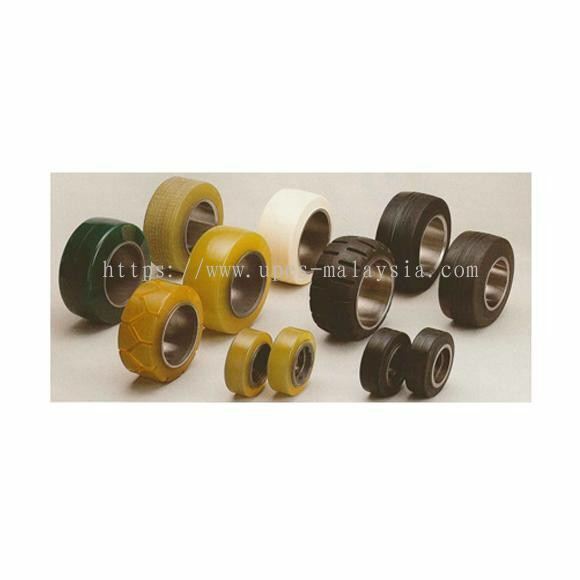 UPES (M) Sdn Bhd added new product in Reach Truck Polyurethane Wheels Category. 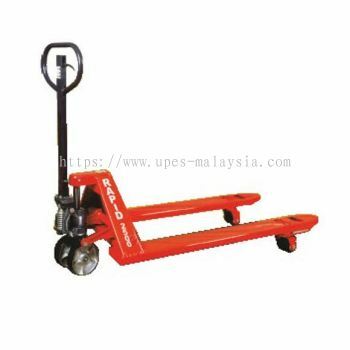 UPES (M) Sdn Bhd added new product in Prestar Hand Truck NB-114 Category. UPES (M) Sdn Bhd added new product in Rapid Hand Pallet Truck Category. 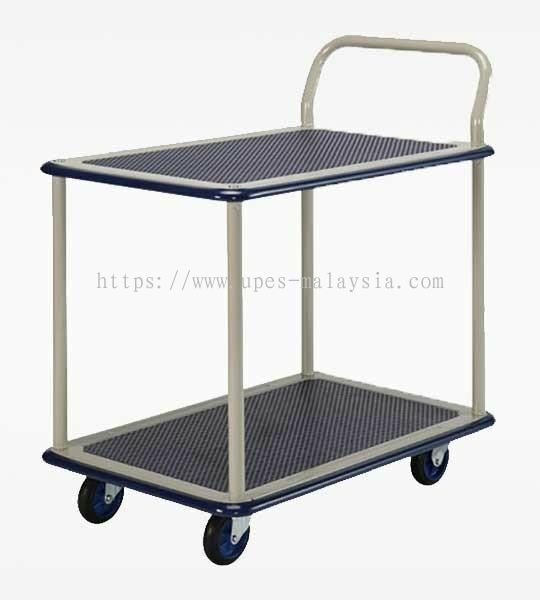 UPES (M) Sdn Bhd added new product in Manual Stacker SPMS-SM 1000 Category. 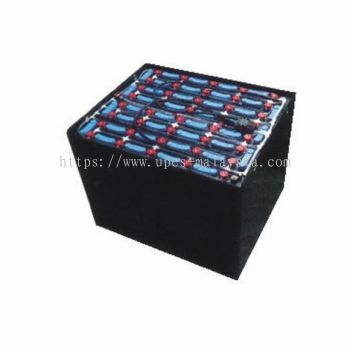 UPES (M) Sdn Bhd added new product in Traction Battery Category. UPES (M) Sdn Bhd added new product in Toyota Forklift Category. UPES (M) Sdn Bhd added new product in Electric Reach Truck Category. UPES (M) Sdn Bhd Updated Company Profile — Topbar Banner.